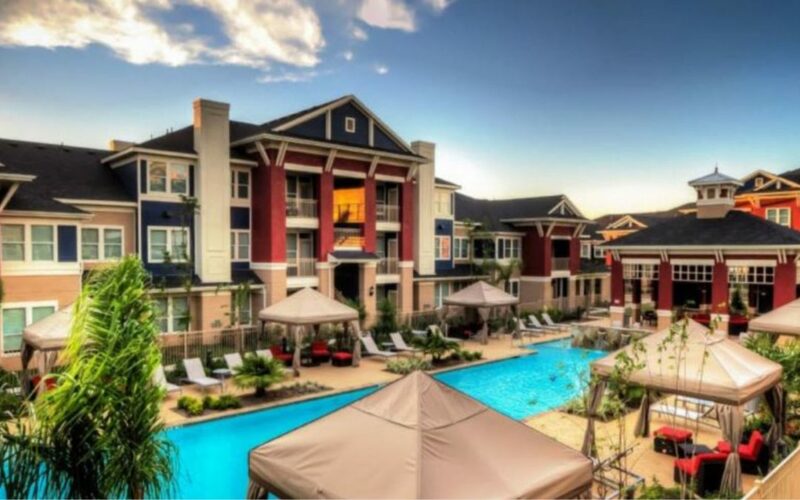 Venterra has acquired Dolce Living Grand Harbor “Dolce”, a 324-unit multi-family community in the west Houston suburb of Katy, TX. Located in one of the fastest growing areas of Houston, the community is within walking distance of Katy Mills Mall and is in the midst of several commercial real estate developments, including office buildings, new retail centers, hotels and a 43 acre water park, which will be opening in May one block west of Dolce Living Apartments. In addition to its great location, Dolce is a best-in-class garden style property with state-of-the-art amenities including a resort style pool, fitness center, yoga studio, business center, outdoor grilling area and cabanas, and a games room. The apartments have high end finishes including granite counters, stainless steel appliances, custom cabinetry and faux wood plank flooring throughout the common areas. Each apartment home also has a washer and dryer, and most feature an attached garage. 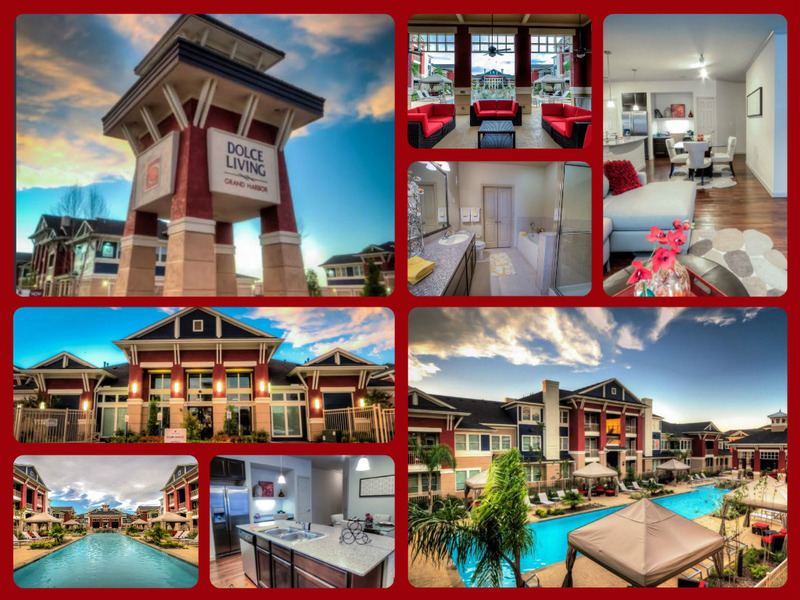 Check out all the details on Dolce Living Apartments! We’re currently looking for a Porter to join the Dolce Team. Would this position be perfect for someone you know? Refer them to us for their job search and you could be $250 richer!